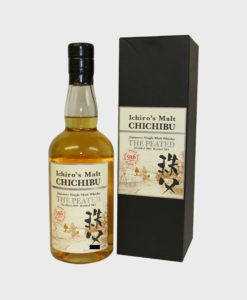 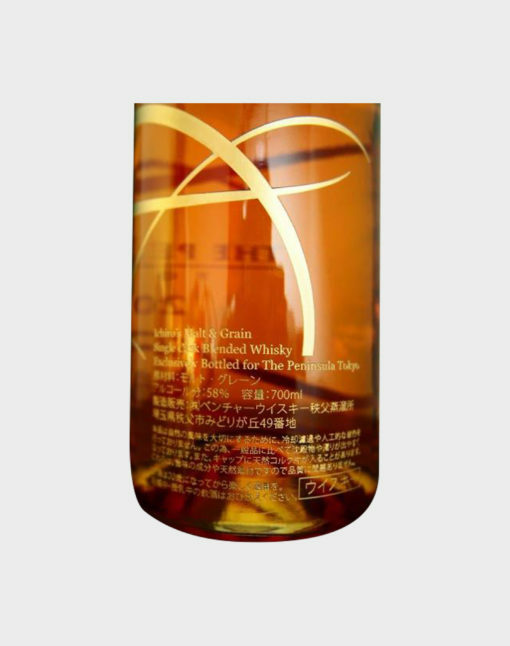 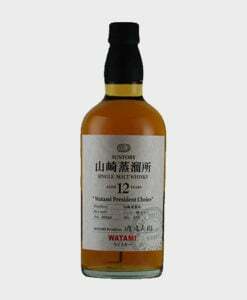 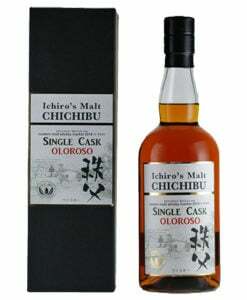 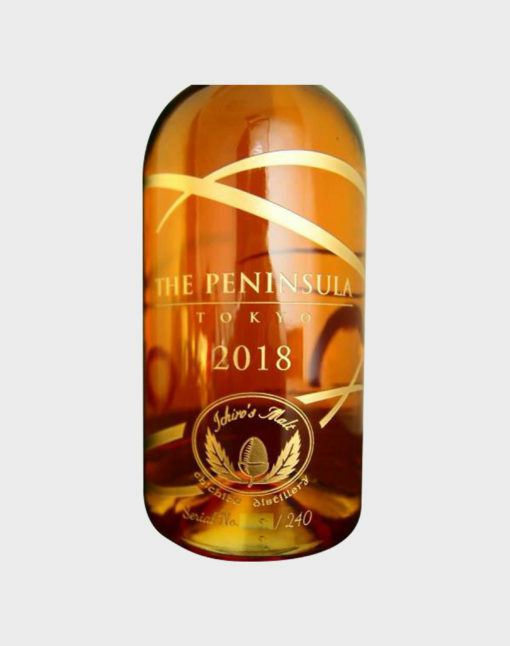 This incredible single cask blended whisky from Ichiro’s Malt was created at the famous Chichibu distillery before being bottled exclusively for The Peninsula Hotel in Tokyo. 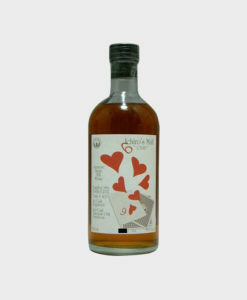 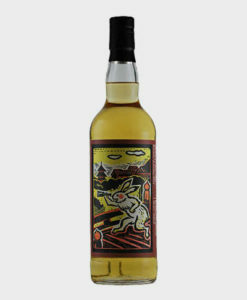 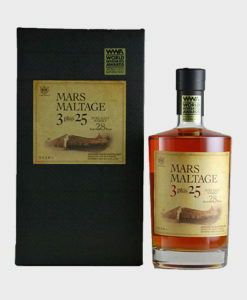 The whisky comes in at 58% ABV and only 240 bottles were produced. 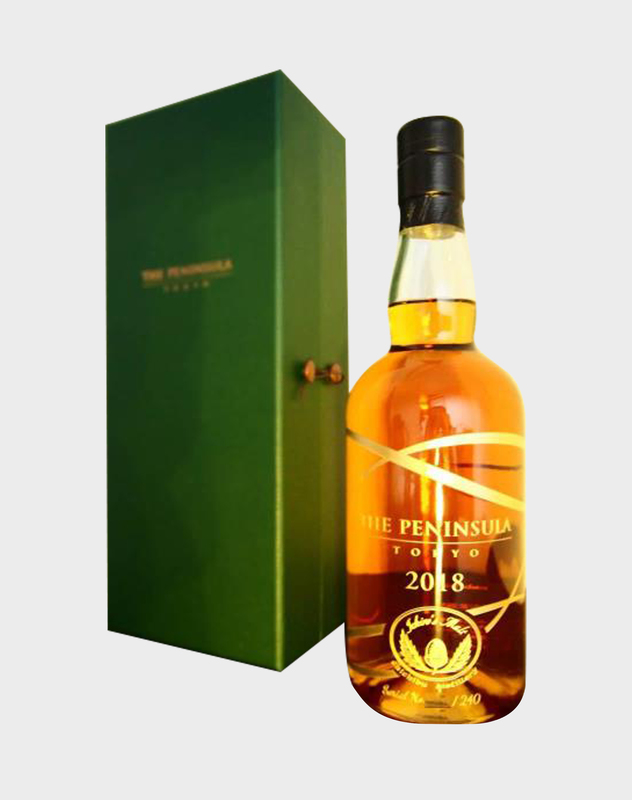 As this is an exclusive private bottling, it’s very hard to find in whisky stores around the world, making it highly collectible.